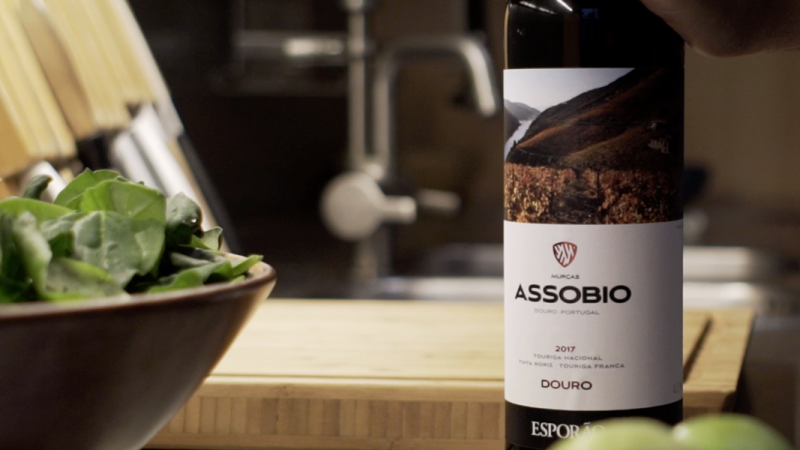 Assobio Red 2017 is fresh, elegant and versatile. 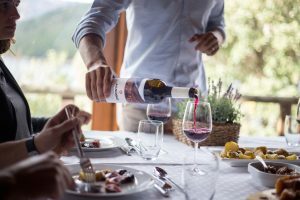 When the time comes to pair it with a meal, the possibilities are endless, from traditional Portuguese dishes to aromas and flavours from other points of the world. This is a wine that looks good on any table and complements even the simplest dishes. Among many of the people we meet and who inspire us for one reason or another, we found Afonso and Marta. Both share a love for cooking and don’t miss a chance to be at the table with their loved ones. 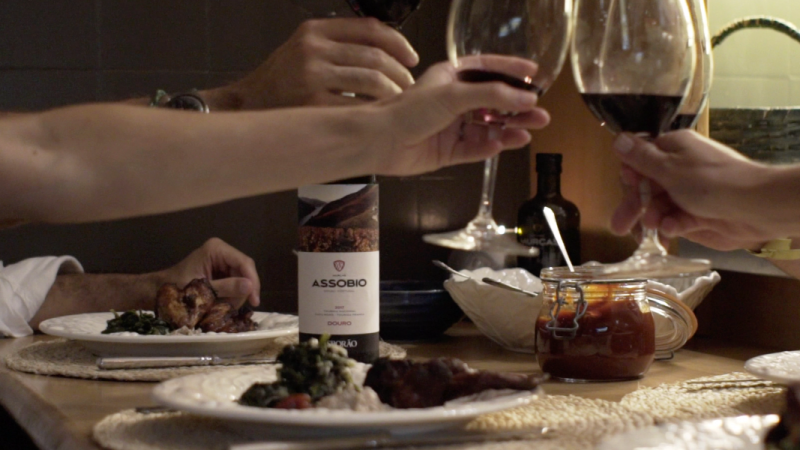 The challenge to combine Assobio Red with a dish of their choice, led the whole family and friends into Nature. Everyone played their part to prepare Smoked Chicken Wings. A simple dish, cooked with time and dedication, enjoyed in an idyllic setting, in Sintra. Begin the night before by marinating the chicken wings in chili pepper, paprika, garlic and lemon. The next day, prepare the hummus. After washing and boiling the chickpeas, place them in a food processer and add garlic and lemon, blending everything until reaching a pulp. In the end, add the pine nuts. Make a barbecue sauce with the figs. Place the chicken wings on the grill or in a smokehouse until they are browned. Serve with a warm salad of spinach, black pepper and parmesan cheese. To accompany, a glass of Assobio Red.